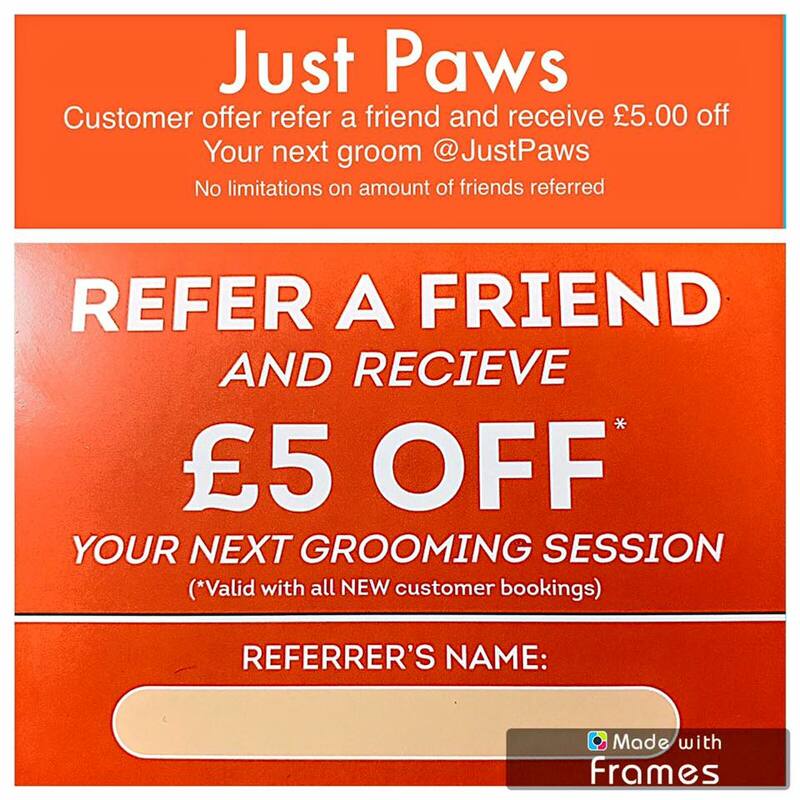 Posted on February 21, 2018 by Sol Mulchay in Dog grooming in Blackburn. CUSTOMER OFFER !!! 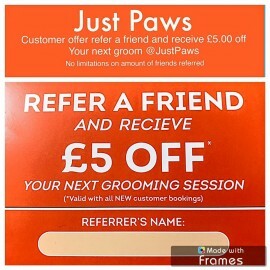 Refer a friend and receive £5.00 off your next groom , no limitations on amount of friends referred ??? ?